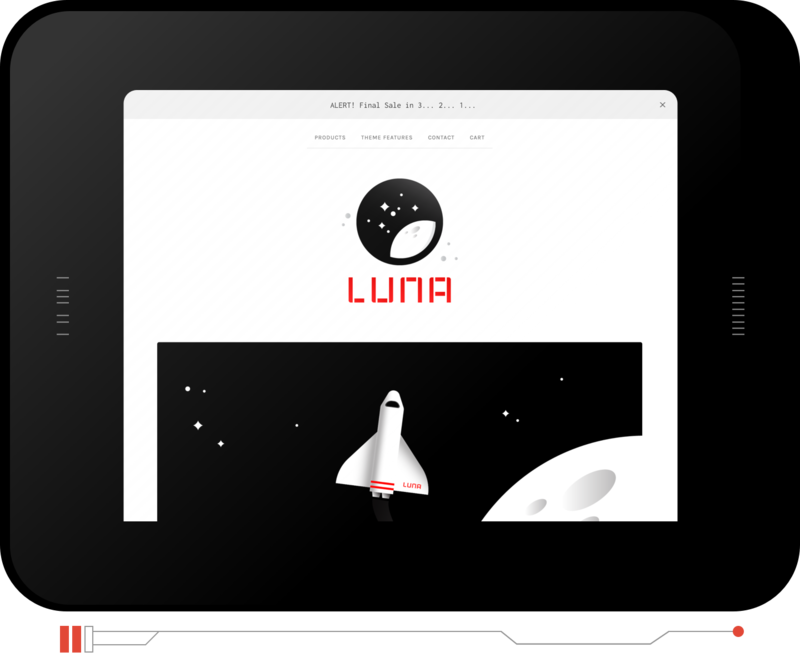 Luna, one of Big Cartel’s most popular themes, is now better than ever! 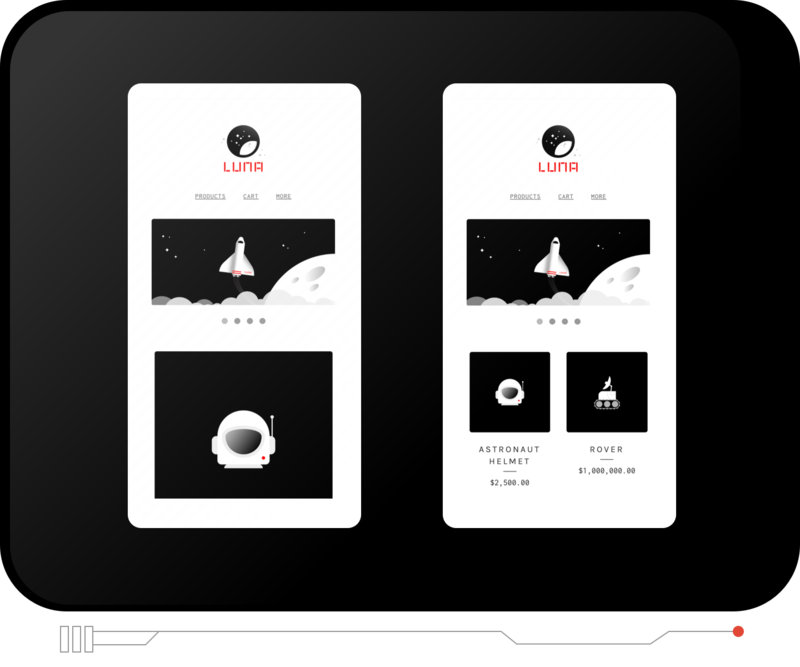 Previously the Luna theme cropped images in the product list to maximize the small screen size of phones and tablets. But for some shops, it was difficult to browse around. Now the mobile view shows full images, and shop owners can choose to show 1 or 2 products per row. The mobile version of your shop will more closely match the desktop view, so all shoppers will have a similar experience. When designing for shoppers using their computer, you can choose if product prices and names appear underneath the image, or if they are displayed on top of the image when the mouse hovers. 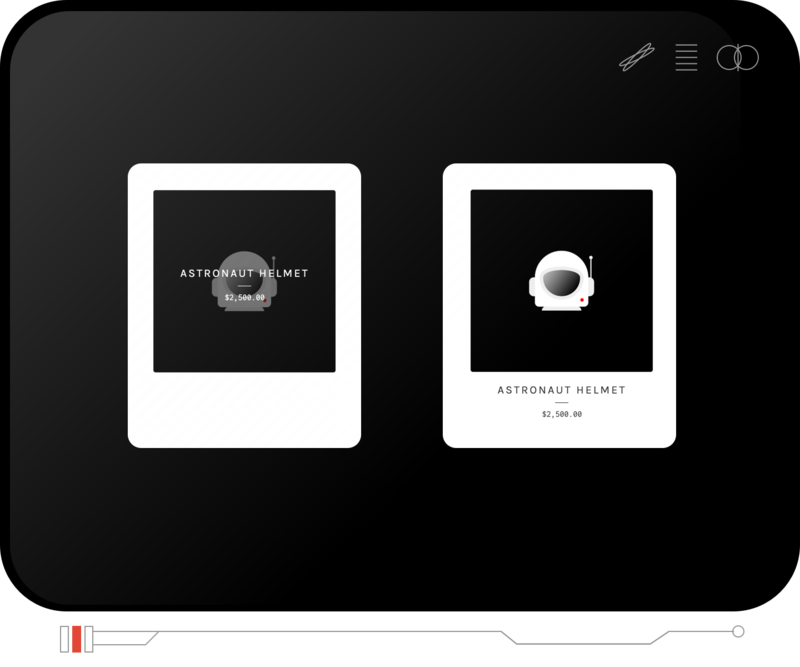 You can also customize the layout by choosing if the text appears on the left or right of images on the product page. We’ve added an optional announcement message, so you can easily share important updates. This message appears on a bar at the top of every page of your shop, so it’s good for things like a sale, new discount code, and shipping updates. The updates we’ve made are subtle, but they’re engineered to give you an even better way of showing your products in the best light. You can see them all in action in the theme’s test store. Luna is still free and available in your store admin, you just need to choose it from the list of themes, customize it to fit your vibe, and click save to use the new version.